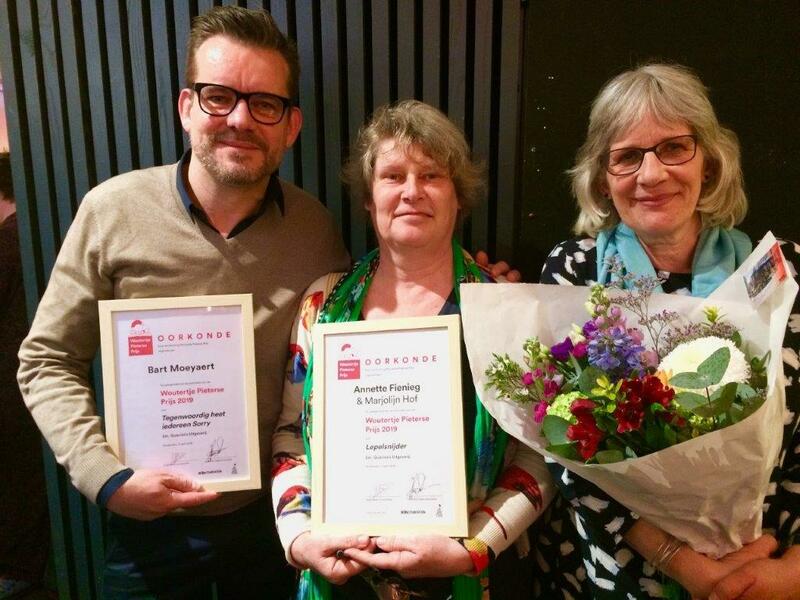 Last thursday was the presentation of the Woutertje Pieterse Prize, Dutch literary prize for children's books. Lepelsnijder, a book by Marjolijn Hof, illustrated by me, was one of six nominees. 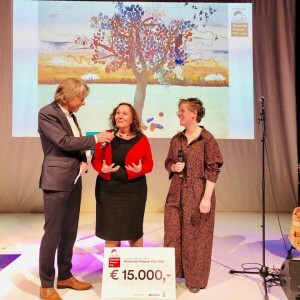 The prize went to the book Alles komt goed, altijd by Flemish writer Kathleen Vereecken and illustrator Charlotte Peys. So we didn't win, but it was a very nice presentation, and a great day.